Burke Williams, a leader in innovative skin care for many years in the Los Angeles area, has some fabulous new treatments to enjoy. So, I sat myself down for a 'Spa Baby Secret' session in their Sherman Oaks location to experience a Steam Pedi and Signature Facial with their new Eye Lift option. The BW therapist will pamper and soothe you while you enjoy their highly stylized Burke Williams facial treatments. Their tried and true techniques heal and rejuvenate the skin with cleansing, hydration, masque, and a relaxing massage to the face, neck, and shoulders. You can also enjoy a paraffin hand dip for your hands that I found so warm and nourishing. 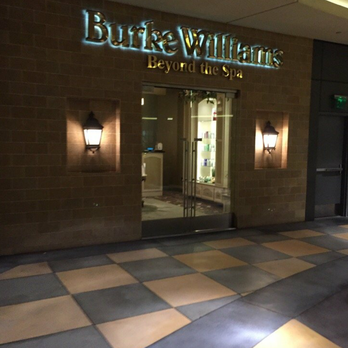 To enjoy your facial to the fullest at Burke Williams you can customize your experience by adding unique enhancements to maximize the results. Ask your esthetician for her recommendation for your skin. The one I enjoyed was the advanced eye lift. This is great for senior women to renew their wide-eyed youthful look and smooth the entire eye area out for a healthful younger image. Micro-current technology lifts the brows, softens fine lines and wrinkles, while firming the skin for a more youthful, wide-eyed look. The treatment is very pleasant and offers a quick fix to cover a multitude of eye tales. I have been using BW H2V Optimum Eye Serum that was given to me at last year's Oscar celebrity suite hosted by Gavin Keilly of GBK Productions and I love it. All the BW products are superior for all skin types, especially very sensitive skin like mine. An amazing esthetician named Hiromi gave me one of, if not, the best facials I've ever experienced during my Sherman Oaks visit. The eighty minute signature treatment left me feeling like a completely new woman, with a much younger looking face, softer hands, fancy feet and a sense of peace in my heart. Be sure to ask for Hiromi if you are at the Sherman Oaks Burke Williams location. I also had the pleasure of trying one of the new services being offered at Burke Williams Spa - the steam pedicure. 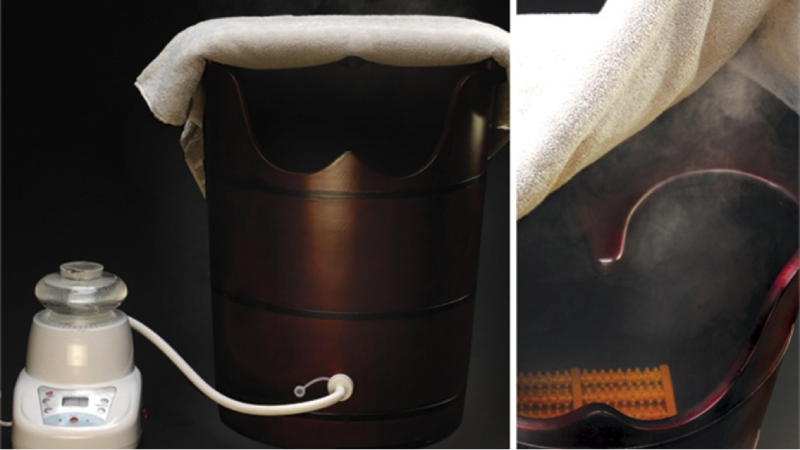 It's a new, highly innovative and safe treatment for beautiful feet called the Steam Pedi. Rosario provided this fun treatment and she very informative about the new treatment, as well as fun to talk with. The new pedicure system replaces the use of water with steam to hygienically open pores and eliminate dead skin cells to leave the feet feeling soft and hydrated for days. First Rosario cleaned my feet with a tree tee oil mix, removed my polish and shaped my nails. Then a massage lotion was applied to my foot and calf, then wrapped in a warm towel up to the knee and my feet were placed one foot at a time into the wooden steam sauna basin. Once each foot had been prepped and steamed, I enjoyed a Burke Williams signature foot and calf massage followed by an OPI polish application of my choice. We all need to gift ourselves with a Spa Baby experience now and then. We're worth it, we deserve it and we need it! My recent visit was to the Sherman Oaks location, however, BurkeWilliams has numerous locations in the Los Angeles area. 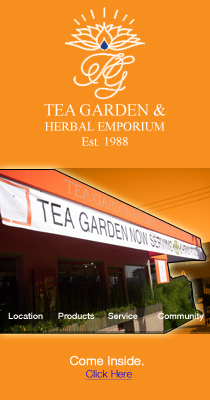 Visit their site for details.